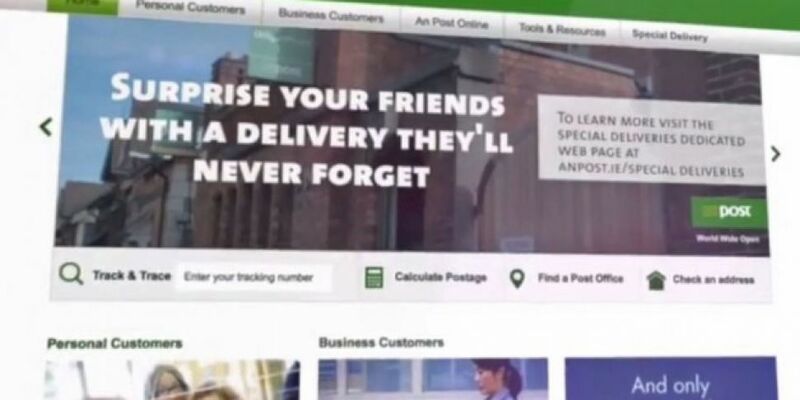 Your postman or woman will soon be singing on your doorstep, thanks to a new service from An Post. From Sunday April 1st, mailers can send their letter, card or parcel in the normal way and have it delivered with an accompanying song. This is to be performed live on the doorstep by their regular postman or woman. In a statement, An Post says: "Not content with just rattling the letterbox, posties will now be hitting the high notes with, for example, ‘Happy Birthday’, ‘Congratulations’, ‘Money, Money, Money’ (for bills), and a host of other post-related chart hits. "Postal staff have been hard at work practising their songs." You can access the service by clicking on the company website, and choosing a song and the style in which you want it to be sung. You can then print a barcode, put it on your item and pop it in the post. Dublin postwoman April Furst said: "Just imagine a birthday card delivered by a postie singing ‘Happy Birthday’, a la Marilyn Monroe or ‘Congratulations’ by Cliff Richard. "Yes, deliveries might take a little longer and dogs might start howling at us, but sure we’ll give it a whirl."